Location! Location! 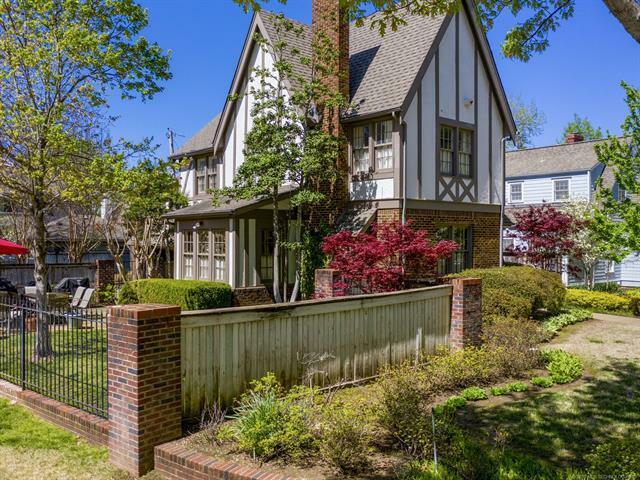 Classic English Cottage in Historic Maple Ridge/Sunset Terrace overlooking Owasso Park. Master suite remodel with office/sitting area. Beautifully finished basement clubroom approx. 700 sf. Landscaped courtyard. Short Walk to the Gathering Place.